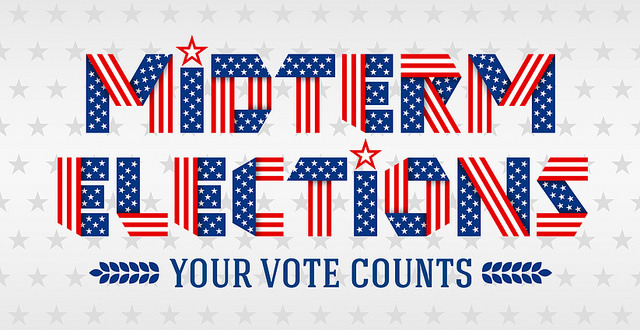 One of the closest races to watch in this year’s midterm elections is in the bid to represent Nevada in the United States Senate. As of late October, some polls show that incumbent Sen. Dean Heller (R) has a slight lead over U.S. Rep. Jacky Rosen (D), while other polls show Rosen with a slight advantage. Nevadans have had more time to get to know Heller, who has served in Congress since 2007, first in the U.S. House of Representatives, and since 2011 in the Senate. Rosen, a relative newcomer, has represented the state in the House since Jan. 2017. Some of the key issues currently dominating Nevada politics include health care and housing prices. But with a growing senior population propelled by an aging Baby Boomer population and more retirees moving to the state, the Senate candidates would also be wise to highlight their work on issues that are most important to older Nevadans, from Medicare spending to VA benefits and protections against elder abuse. 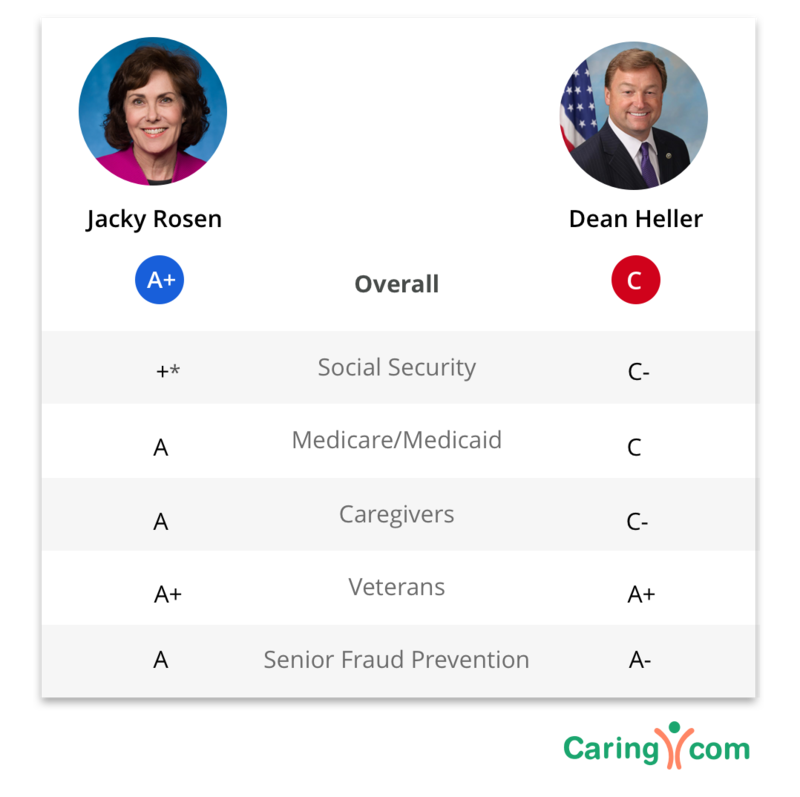 Caring.com wanted to take a closer look at where Rosen and Heller stand on some of the major issues affecting seniors’ lives. We also graded both candidates based on their legislative records as well as other actions and statements in each of these key issue areas, plus an overall grade. See a full explanation of the methodology. *Due to Rosen’s short time in office, the study did not have a legislative history on social security to score. Instead, we considered her statements on social security and opposition to privatization. As a result, she was given a positive mark (+), which carries no information about where it falls on the grading scale, other than it is above neutral. In 2017, he co-sponsored the Social Security Fairness Act of 2017 in the Senate, a bipartisan bill that would eliminate the Government Pension Offset and the Windfall Elimination Provisions, which lower the amount of Social Security benefits for seniors who receive a pension based on government employment (such as public school teachers or law enforcement officers). In 2017, she co-sponsored the House Resolution 345 Urging the President to Faithfully Carry Out the Affordable Care Act. The congresswoman has also shown strong support for expanded Medicare coverage of various health care services for seniors. She co-sponsored the following 2017 bipartisan House bills. The Protecting Seniors’ Access to Medicare Act, which would amend the Affordable Care Act to eliminate the Independent Payment Advisory Board (IPAB), which was created as a way to limit Medicare costs. 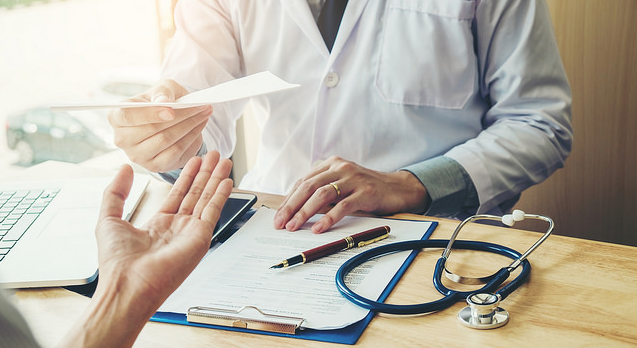 “If IPAB were to go into effect, it could lead to lower Medicare reimbursement rates, resulting in fewer doctors accepting Medicare and ultimately reducing health care access for our seniors,” Rosen wrote in a letter to Sen. Minority Leader Chuck Shumer. The bill passed in the House, with Rosen voting in favor. The Rural Access to Hospice Act, which would expand Medicare coverage of hospice care at rural health clinics. The Medicare Access to Rehabilitation Services Act of 2017, which would eliminate existing Medicare spending limits for outpatient physical and speech therapy. Heller has had a mixed and at times contradictory voting record on Medicare and Medicaid policies. In 2007, as a member of the U.S. House of Representatives, Heller voted against a bill that would have required the Department of Health and Human Services to negotiate lower drug prices for seniors enrolled in prescription drug plan through Medicare Part D.
In 2008, then-House Rep. Heller voted to override then-President George W. Bush’s veto of a law that would cut payments to doctors under Medicare. In 2010, he voted in the house against the passage of the Patient Protection and Affordable Care Act (ACA), also known as Obamacare, citing the plan’s potential impact on the national debt, taxes and health care costs. Under the ACA, costs for preventive care and prescription drugs were reduced for Medicare recipients. He voted in 2011 to repeal the ACA. In 2014, the Senator voted for the Protecting Access to Medicare Act. In June 2017, Heller voiced his strong opposition to the American Health Care Act, the Republican plan to repeal and replace the ACA. But just weeks later, he changed course and voted in favor of the “skinny repeal” of the ACA, which failed to pass. The Medicare Home Health Flexibility Act of 2015, which would establish when an occupational therapist may conduct a first home assessment visit for anyone who is eligible for Medicare-covered home health services. The Community Based Independence for Seniors Act, a 2015 bipartisan bill to provide eligible low-income Medicare enrollees with services designed to help them remain in their homes, such as in home care, meal delivery, transportation and adult day care. The Credit for Caring Act of 2017, which would give family caregivers a tax credit covering 30 percent of their loved one’s long-term care expenses that exceed $2,000-$3,000 in a given year. The Recognize, Assist, Include, Support, and Engage (RAISE) Family Caregivers Act, which was signed into law in January. 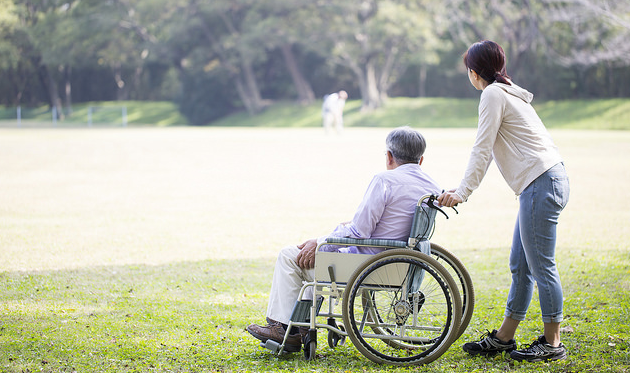 Under the law, the Secretary of Health and Human Services is set to create a strategy to recognize the nation’s family caregivers. This is expected to include recommendations for ways communities, government and senior care providers can support family caregivers through expanded access to senior care, care coordination, training, financial assistance and workplace protections. 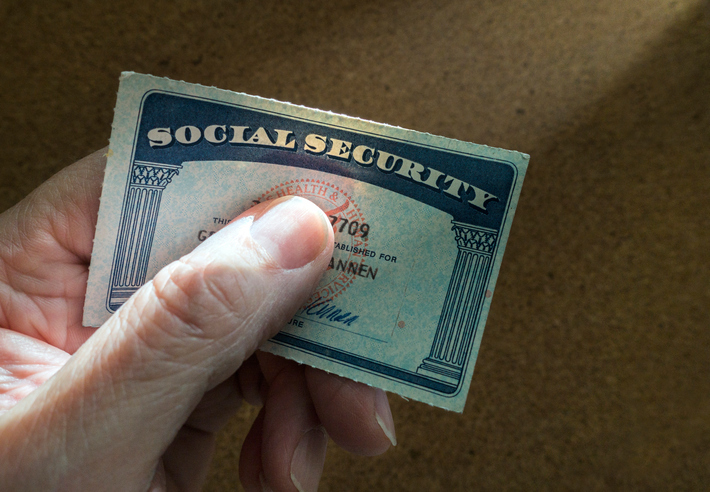 The Family and Medical Insurance Leave Act or the FAMILY Act, a Democratic bill that would establish a national paid leave program under the Social Security Administration. Under the program, employees who take time off work to care for a sick loved one or new baby would be entitled to receive some of their wages for a limited period of time. The Palliative Care and Hospice Education and Training Act, which would increase palliative care training for healthcare professionals and create a nationwide campaign to educate patients and their loved ones about the benefits of palliative care. Heller voted along with the rest of the Senate in support the Recognize, Assist, Include, Support, and Engage (RAISE) Family Caregivers Act, which was signed into law in January. “Family caregivers make enormous sacrifices every day. I’m pleased to see the Senate pass this bipartisan bill to help support them,” he said in a tweet after the bill’s passage. In January 2018, Rosen introduced the Veterans Deserve Better Act, which aims to improve access to health care for vets who rely on the Veterans Choice Program, which was launched in 2014 in response to long wait times at VA medical centers and lack of access to care for veterans living in rural areas. The following month, the congresswoman co-sponsored the bipartisan Military Surviving Spouses Equity Act, which would do away with what’s known as a “widow’s tax” that cuts earned VA benefits to veterans’ surviving spouses. In March 2017, she co-sponsored the Military and Veteran Caregiver Services Improvement Act of 2017, a bill meant to widen eligibility for the VA’s family caregiver program, which includes services such as childcare, financial planning and legal aid. She was among five co-sponsors for similar legislation in October 2017, the Surviving Spouses Income Security Act, which would provide for increased VA benefits to veterans’ surviving spouses. Rosen was also one of a handful of sponsors in December 2017 of the Fair Access to Insurance for Retired (FAIR) Heroes Act of 2017, a bill that aims to expand eligibility for VA benefits to include veterans entitled to Medicare benefits due to conditions or injuries suffered during military service. In January 2018, she introduced the Keeping Our Commitment to Ending Veteran Homelessness Act of 2018, which would extend VA funding for homeless veterans reintegration and rehabilitation programs through 2019. The Senator is currently serving as a senior member on the U.S. Senate Committee on Veterans’ Affairs and lists veterans affairs among his top priorities, according to his website. The Senator was one of 15 co-sponsors of the bipartisan Veterans’ Compensation Cost-of-Living Adjustment Act of 2017, which directs the Department of Veterans Affairs to raise disability compensation rates for veterans as well as compensation for surviving spouses and children. In January 2017, Heller sponsored the Creating a Reliable Environment for Veterans’ Dependents Act, a bipartisan bill that would provide funding for the care of dependents of homeless military veterans. The Veterans Transplant Coverage Act, which would allow the Department of Veterans Affairs to cover organ transplant procedures for veterans from live donors, regardless of whether the donor is a veteran. That initiative was bundled into the into the John S. McCain III, Daniel K. Akaka, and Samuel R. Johnson VA Maintaining Internal Systems and Strengthening Integrated Networks (MISSION) Act, a bipartisan bill signed into law in June that aims to fund VA programs, expand eligibility for veterans’ caregivers and boost the VA’s ability to recruit and retain doctors. The bipartisan Retired Pay Restoration Act, which would stop “an unfair offset to many veterans’ retirement pay” and “ensure that every veteran can concurrently receive their retired pay and veterans’ disability compensation,” according to a statement from Heller published on his website. He introduced the bipartisan Department of Veterans Affairs Provider Accountability Act in November 2017. 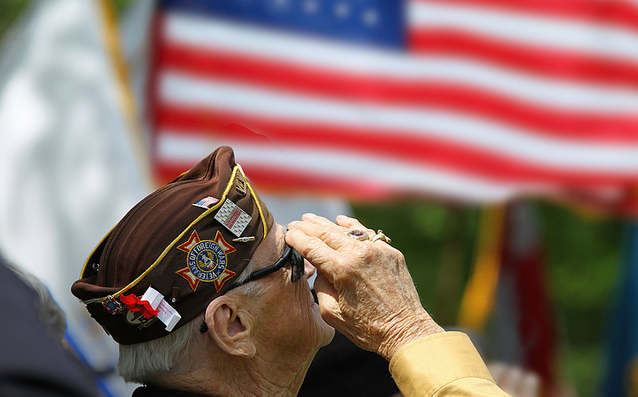 The bill aims to stop the VA “from hiding medical mistakes made by providers in the Veterans Health Administration,” according to a statement on the senator’s website. Rosen was among 15 congress members to co-sponsor the House version of the bipartisan Seniors Fraud Prevention Act of 2017, which provides resources to assist the Federal Trade Commission in preventing and cracking down on fraud targeting seniors. Heller co-sponsored the Senate’s bipartisan Senior$afe Act of 2017, which is designed to encourage employees of financial institutions to report suspected cases of senior financial abuse and to protect those institutions from being sued for making such reports. He co-sponsored a Senate resolution declaring June 15, 2016, as World Elder Abuse Awareness Day to call attention to the problem of elder abuse. Caring.com researched legislation and resolutions related to senior citizens that each candidate voted on, cosponsored or sponsored. In addition, we requested and received lists of accomplishments in the five policy categories being analyzed from each candidate's office. In June and July of 2018, Caring.com worked with a team of independent data analysts led by Sharon Hernandez (MA, Stanford University, MA candidate, University of Texas). We conducted online research on each of the bills, resolutions and statements. 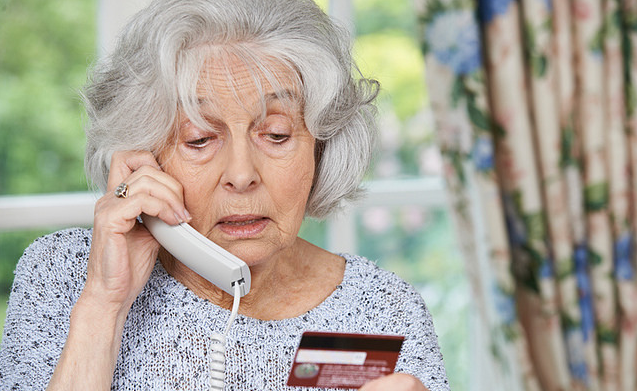 A team of scorers rated items on a 0-50 scale on bills that had a positive effect on seniors and items that had a negative effect on a 0 to -50 scale. The scores for each item were then averaged across scorers. Specific bills that were identified as having the largest impact on seniors were weighted 22 percent more than the others. The bills were also weighted according to whether the candidate sponsored (or introduced) bills or only voted on the legislation. Voting or sponsoring a resolution was weighted 80 percent compared to a bill. Candidates received half a percentage point for each year served as a national lawmaker, and their score for each category was weighted by this amount. The scores were translated into a 1-100 scale, then into an A-F scale. Statements and actions were scored, assigned percentage points and added to or subtracted from the candidate’s score in the corresponding category.